Easter baskets come in all shapes and sizes! They can be big or small, pink or blue, made from straw or plastic…. or what if they were actually made from chocolate?! 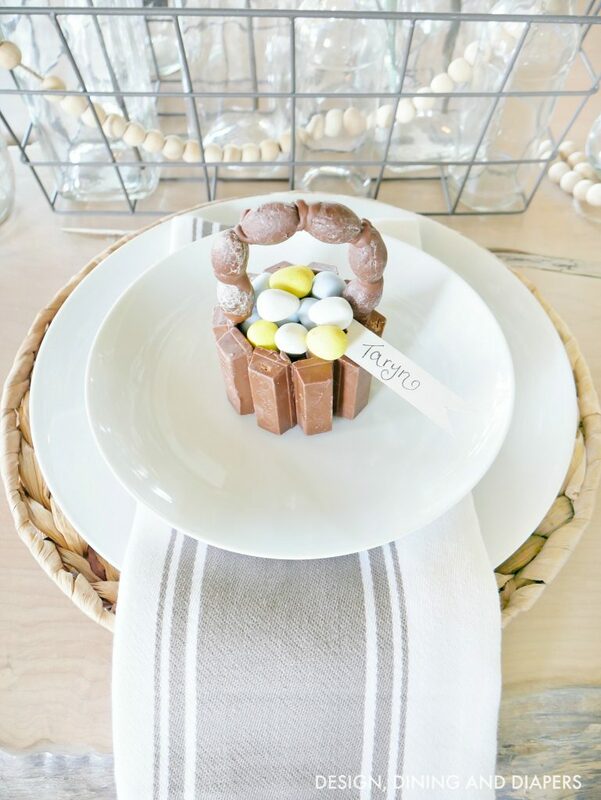 I’m a big believer that everything just looks cuter and tastes better in miniature form so I decided to make Mini Kit Kat Easter Baskets that can be used as a cute decoration or even a tasty place card that can be eaten for dessert! My daughter absolutely loved helping me make them. It was a fun activity for us to do together and she couldn’t wait until the final product was complete so she could dive in! 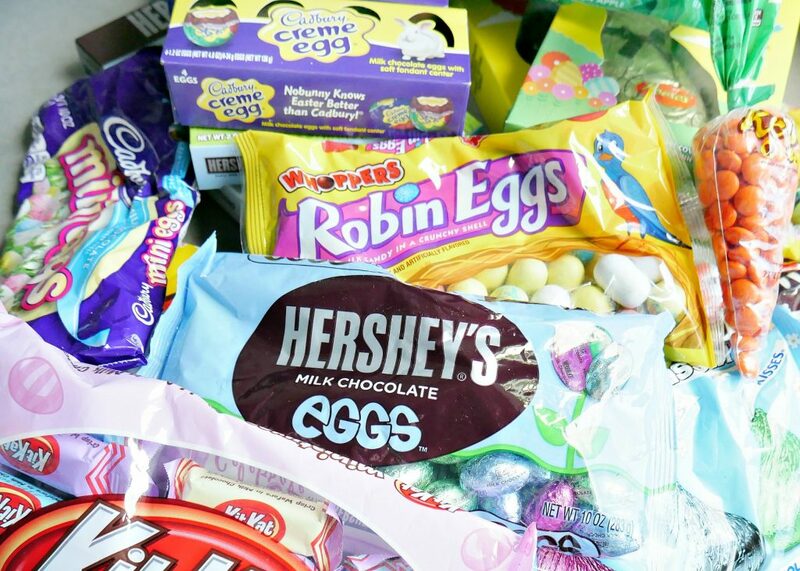 You can find these Hershey Easter offerings at retailers nationwide. I built my little baskets using a ramekin as a form. To keep the chocolate from sticking to the ramekin, I cut out a circle of parchment paper and placed it in the bottom. Then, I unwrapped 10 Kit Kat Mini candies and carefully lined the edge. To make a chocolate ‘paste’, I unwrapped a bag of Hersey’s Kisses Candies and melted them in a microwave safe bowl. Place to on high for 30 seconds, stir, than heat for another 30. Pour the chocolate into the bottom to create the base of the basket. Place it in the fridge to speed up the cooling process. After a few hours the ‘basket’ will pop right out. To create the basket handles, I used the same ramekins lined with parchment paper. This time I dipped the Hershey’s Milk Chocolate Eggs in the chocolate paste and created a half circle. Place in fridge. 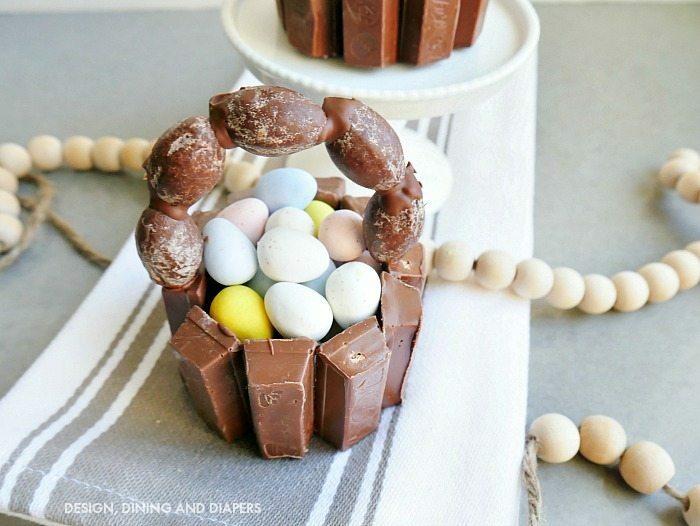 Pop the handle out, dip it on chocolate and place it on the basket, then fill it with Cadbury Mini Eggs Candy. You are done! You could also add a little name tag and use them as place cards! I love this idea, they look so cute and (obviously) delicious!! Oh my gosh, these are so cute! 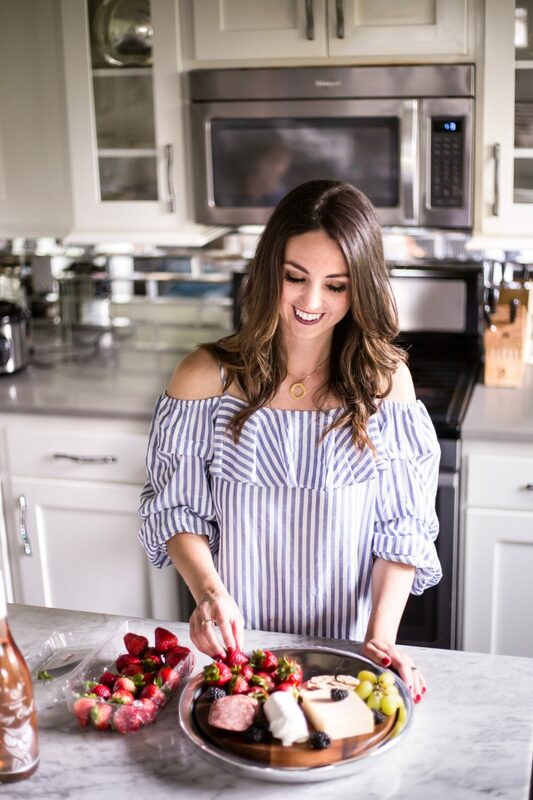 What a fun idea for Easter! 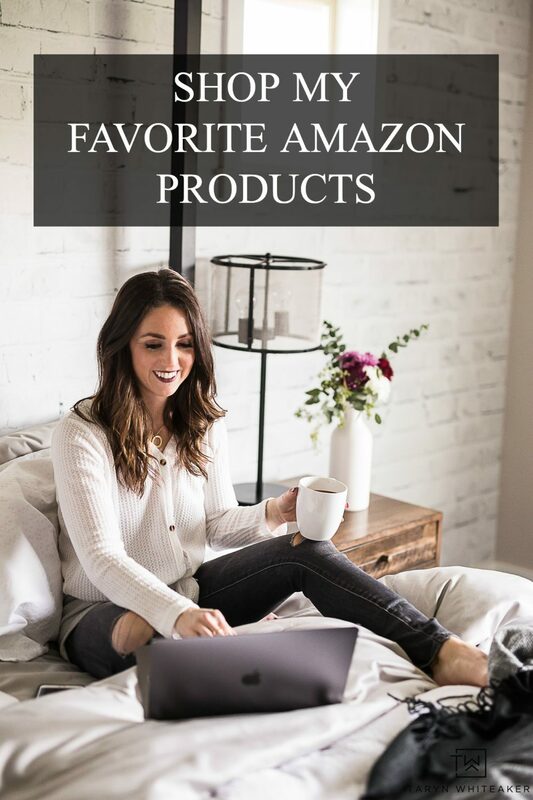 Thanks for linking up with Merry Monday this week – I’m including your candy baskets in my features for this week’s party, which goes live Sunday evening. I hope you’ll stop by and link up again! These are adorable! 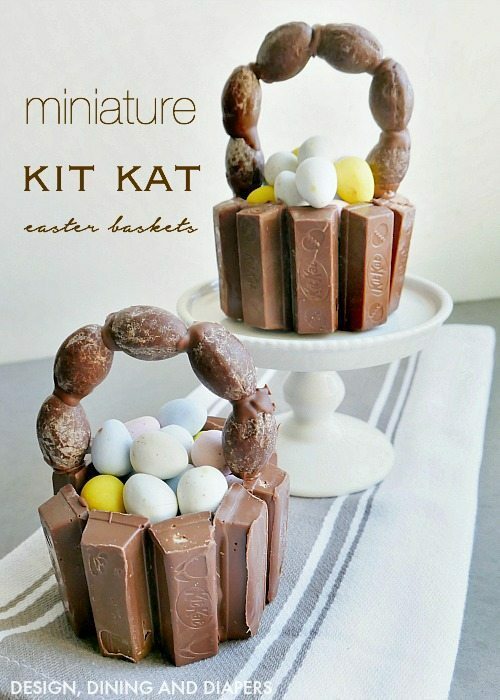 Love that the entire basket is made out of candy (my teens would love this).